Yes, I attempt to wear sunscreen, but let's be honest; after 5 Bud Light Limes, I forget all about my good old friend SPF. That being said, yesterday was spent bathing in my favorite Aloe products from head to toe. 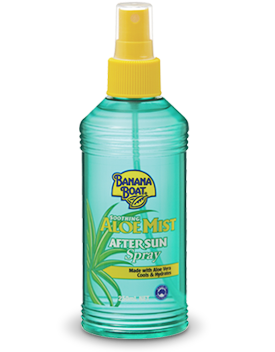 This lotion is awesome and is so relieving after too much time in the sun...Did I mention it smells like Coconuts!? 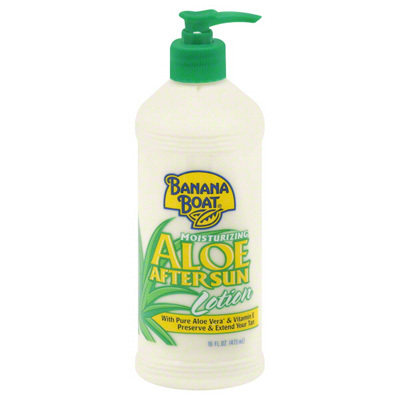 Lotion is great after you get out of the shower, but Aloe Spray is perfect for constant relief. 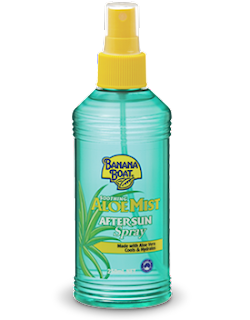 I use Banana Boat's After Sun Spray, because unlike most sprays, its not sticky and you can use it as much as you want! 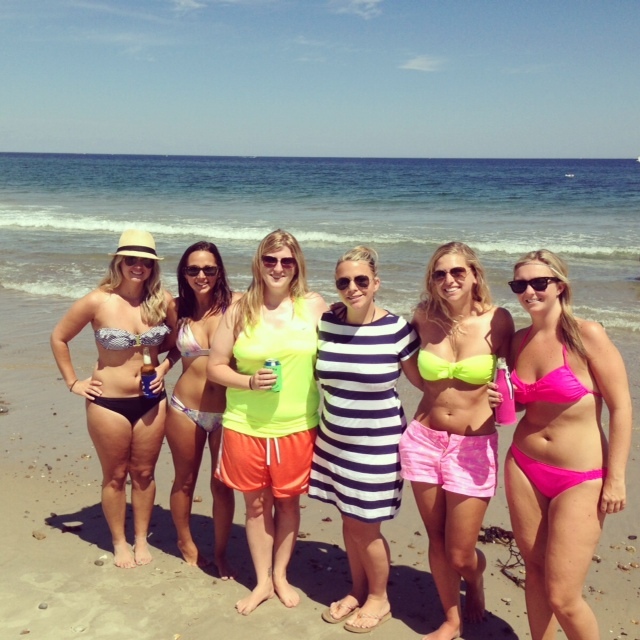 Take care of your skin Ladies and safely soak up as many beach days left as possible!